Glenn Ficarra and John Requa are directing the film from a script by Robert Carlock, and production is now under way in New Mexico. Lorne Michaels is producing with Fey and Ian Bryce, who also produced “World War Z” and the “Transformers” franchise for Paramount. The supporting also cast includes Nicholas Braun (“The Perks of Being a Wallflower”), Christopher Abbott (HBO’s “Girls”), Sheila Vand (“Argo”), Stephen Peacocke (“Hercules”) and Evan Jonigkeit (“X-Men: Days of Future Past”). 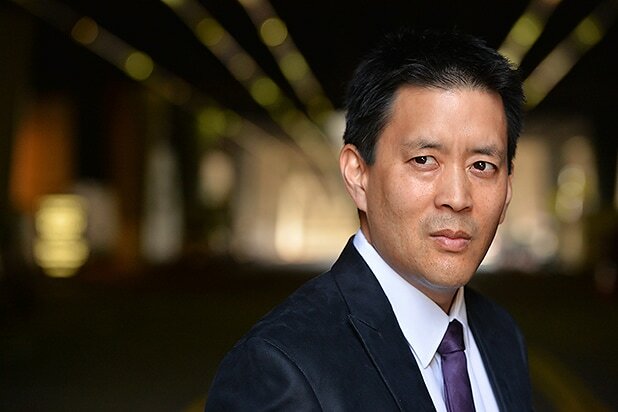 Takeda’s upcoming credits include guest-starring roles on ABC’s “American Crime and the CW’s “The Messengers.” He is repped by Linda McAlister Talent.